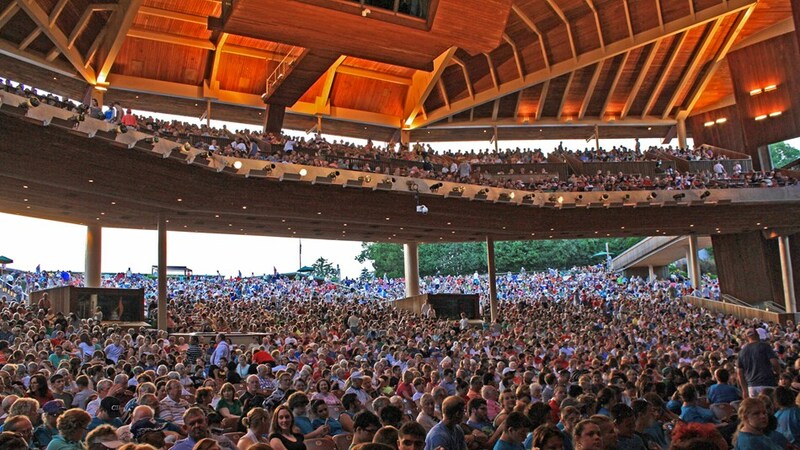 Enjoy indoor or outdoor events and concerts at one of Northern Virginia's premiere performance venues. 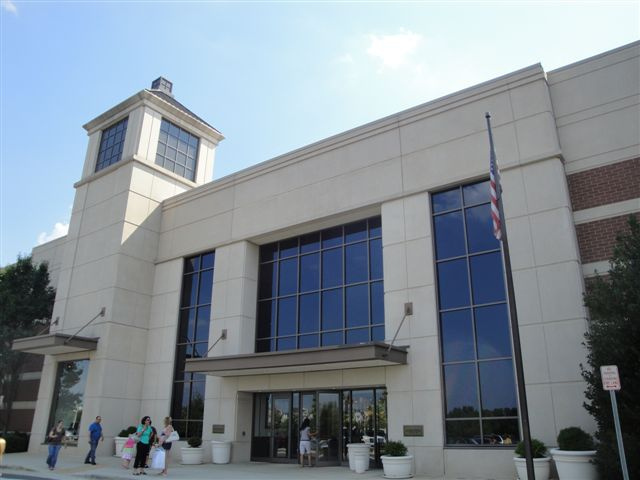 Ashburn Village Sports Pavilion is available to residents at a discounted membership fee and offers indoor and outdoor pools, saunas, fitness studios, full exercise gym, gymnasium, and year-round tennis courts. This outdoor amphitheater and venue offers year round performances by local and traveling artists and the perfect community space to host a variety of fun events for kids and adults. Shop local for fruits, vegetables, meats, and eggs at the many local Farmer's Markets in Loudoun County. With products grown, raised, or made from scratch by local vendors, you'll get the very freshest produce possible as many crops are picked and brought to market within 24 hours. Take a trip out to Topgolf to enjoy a day or evening at the multi-level, technology enhanced driving range featuring 100+ climate-controlled hitting bays, full-service restaurant and bar, rooftop terrace with fire pit, and over 200 HDTVs. 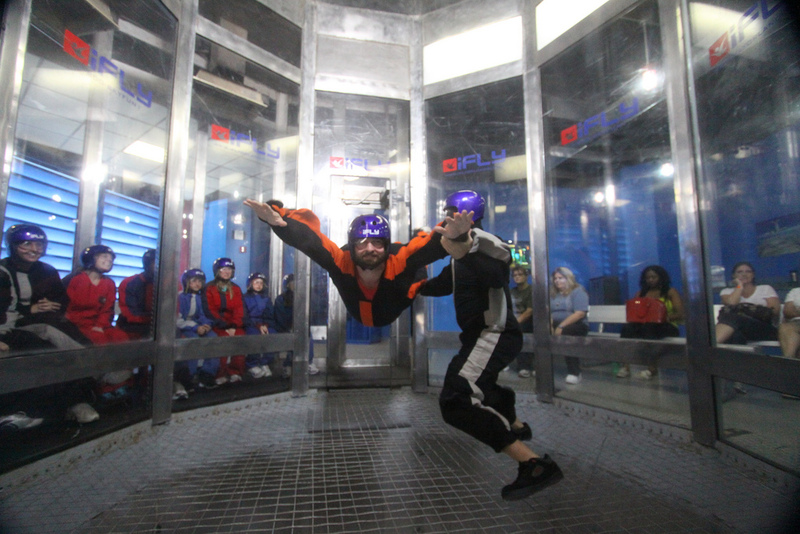 Experience the thrill of flight at this indoor skydiving facility. Float on a cushion of air as expert flight instructors guide aerial adventures for the whole family. 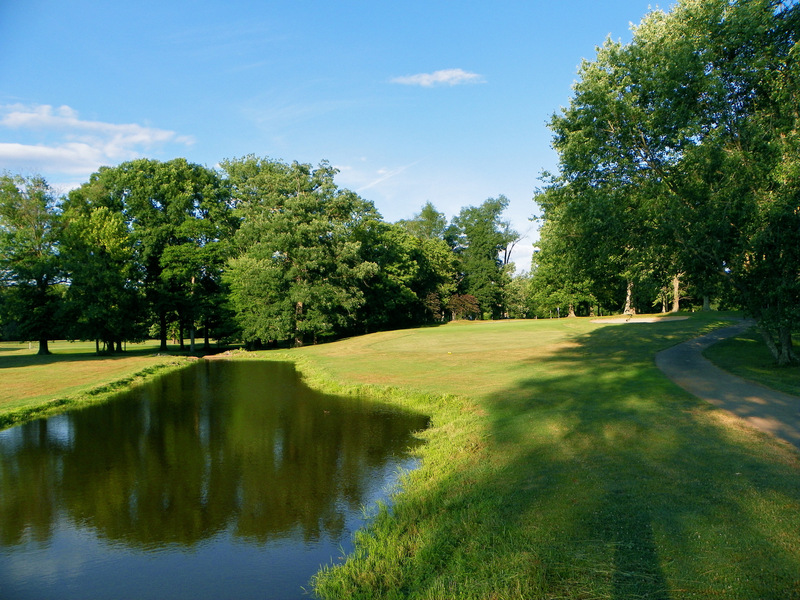 Explore the Virginia countryside at one of the many nearby golf courses. 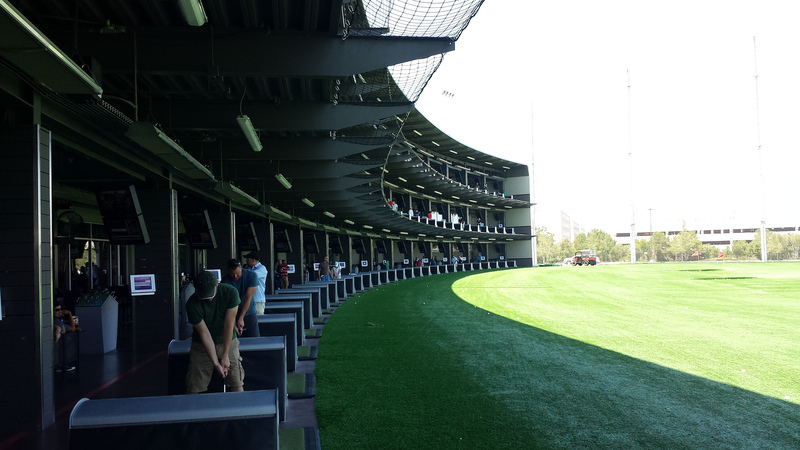 Or, to perfect your game, head out to Dulles Golf Center & Sports Park that also offers a host of other sporting activities that the whole family can enjoy. 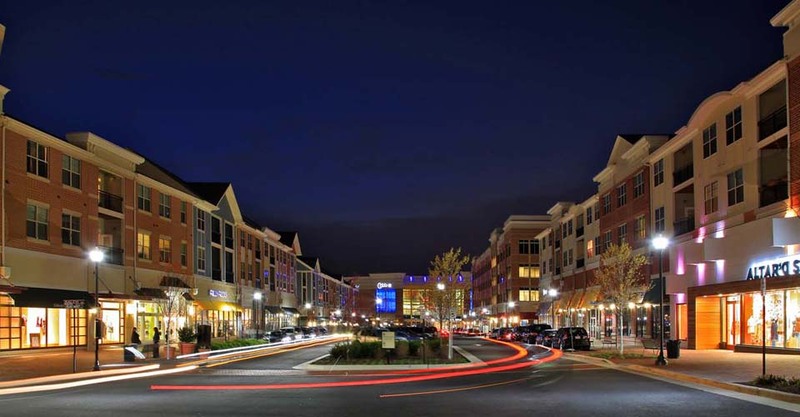 Regarded as one of Northern Virginia's premier malls, enjoy exceptional shopping, dining, and movie showings, all just a quick drive up the road. 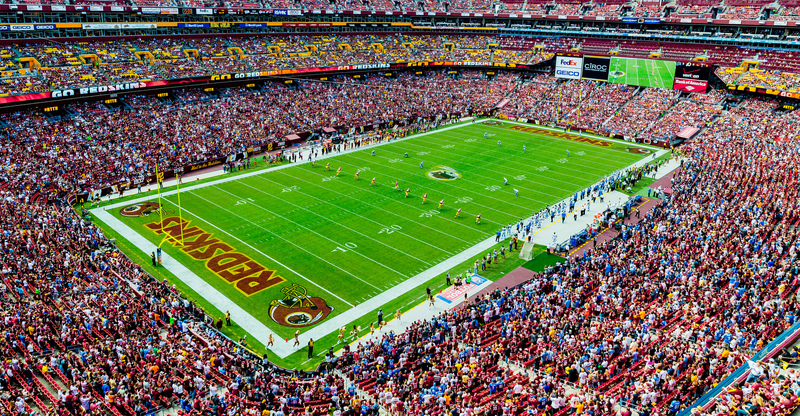 Have fun watching the Washington Redskins practice and scrimmage at their practice facility. The Bubble is right up the road from your home! Kids camps are also offered at select times throughout the year. 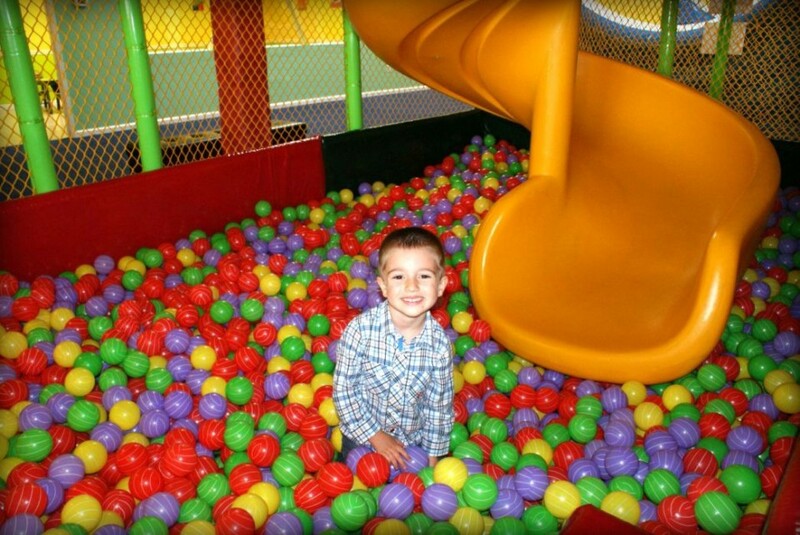 Kidz Plaza Playground is an indoor playground facility open to 1-8 year old children where they can play on the jungle gym, in the ball pit, or on one of the bounce houses. A great place to host your next birthday party or just to get some energy out on a rainy day. 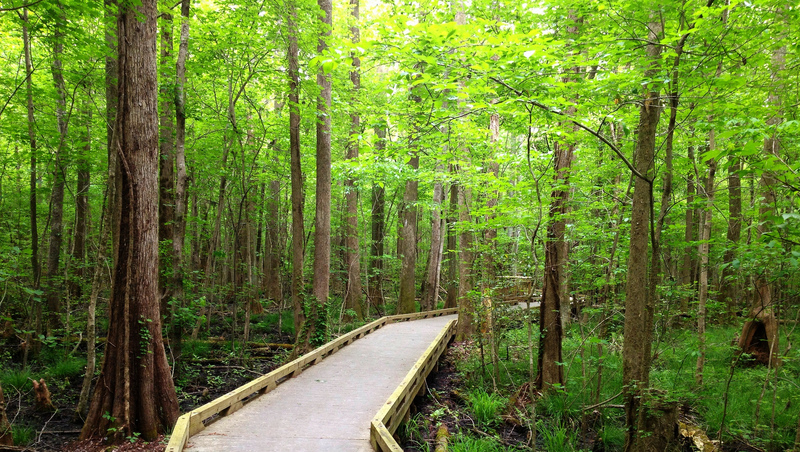 The Algonkian Park located on the Potomac River, just seven miles from your door, offers great hiking and views. Enjoy fishing, boating, or just a stroll through the woods. 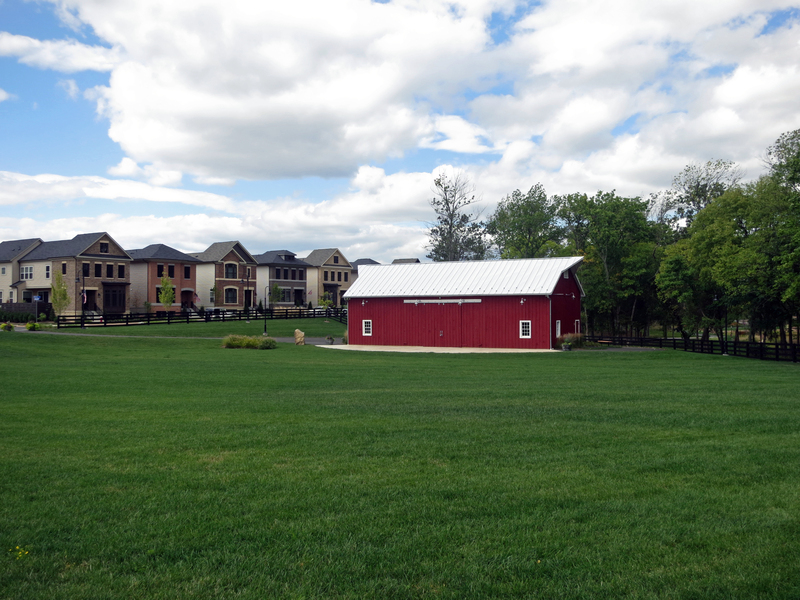 The Washington & Old Dominion Trail spans from Alexandria to Purcellville, connecting Northern Virginia through a well-maintained bike trail. 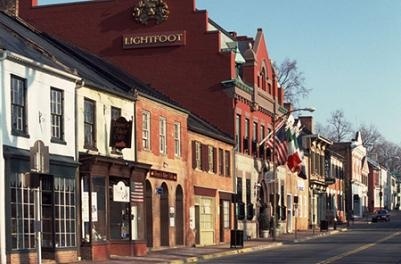 Dating back to 1757, historic Leesburg takes you back to the past with its antique aesthetic and offers some of the area's best dining options. 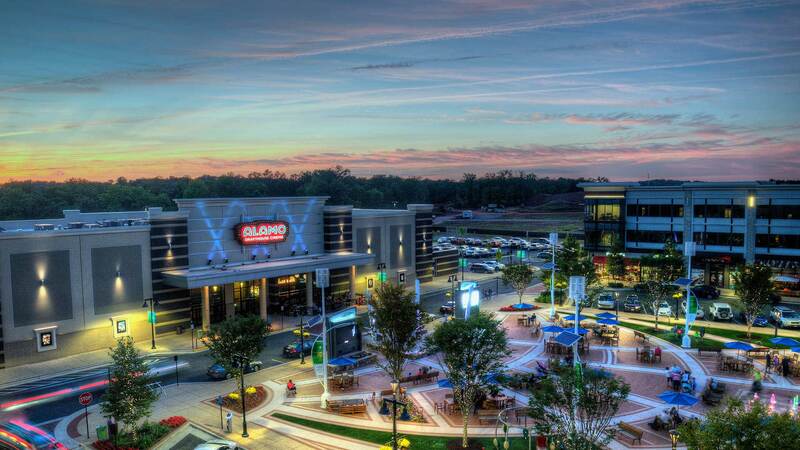 An urban-inspired, mixed-use town center, One Loudoun offers a place to take in a movie, splash around in the interactive water feature, or just grab a bite to eat. Enjoy a variety of entertaining options including a 12-screen movie theater, next-generation bowling experience, indoor trampoline park, and so much more. 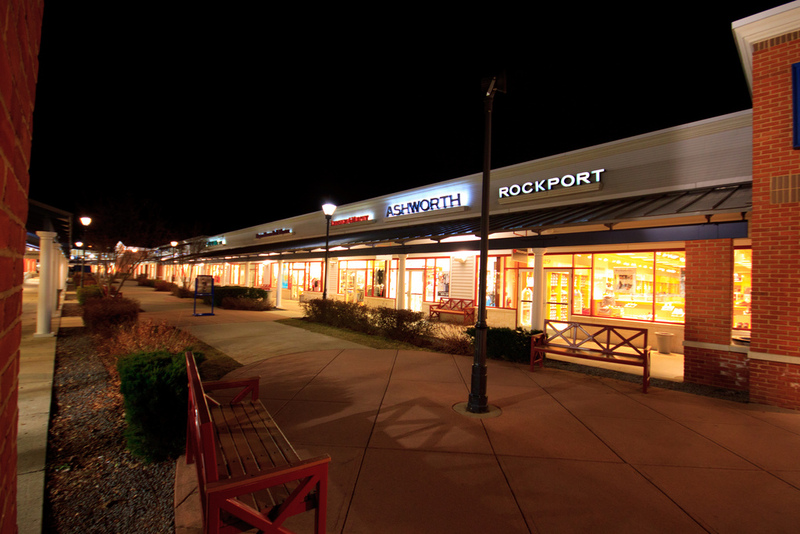 Just a twenty-minute drive away, shop for all of your favorite brands at discounted, unbeatable prices. "I love it...considering the size and the amenities, it's the best deal in the area."